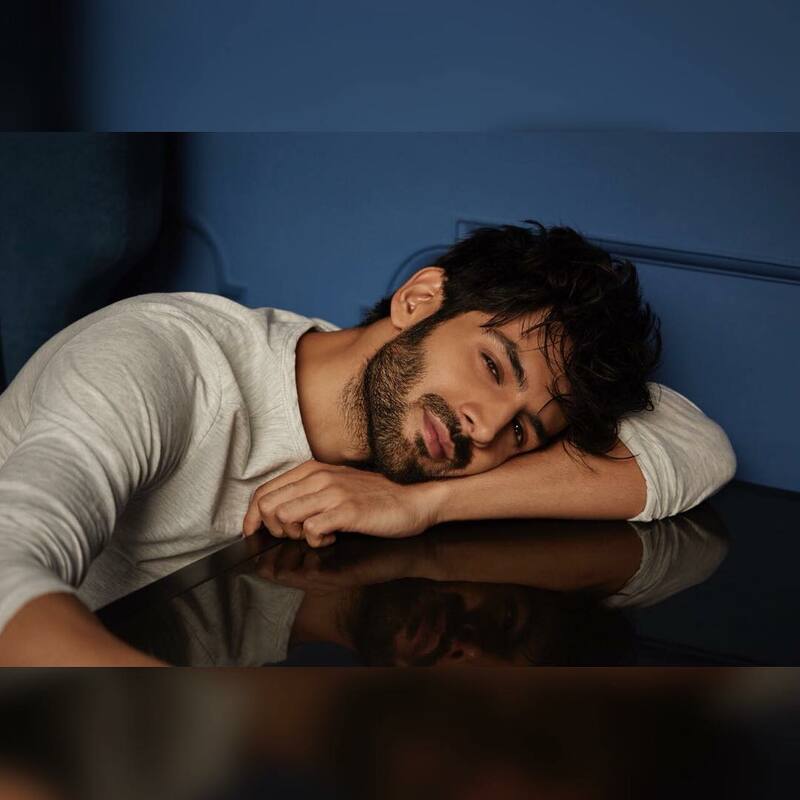 Young Bollywood star Kartik Aaryan, who became a household name after the riotous success of his last release Sonu Ke Titu Ki Sweety (2018), has some exciting projects in his hand at the moment. His upcoming film Luka Chuppi, co-starring Kriti Sanon, is set to enter theatres on 1st March. 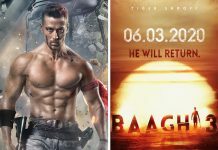 The actor will follow this comic-caper up with the Hindi remake of Kannada blockbuster Kirik Party (2016) and Pati Patni Aur Woh. Recently, Kartik Aaryan was in news for being approached to play the male lead in Siddharth Roy Kapur and Ronnie Screwvala’s ambitious space odyssey film Saare Jahan Se Accha, a biopic on Indian astronaut Rakesh Sharma, which was first offered to Aamir Khan and then Shah Rukh Khan. 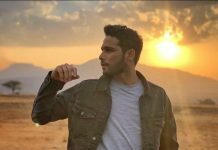 Besides Kartik Aaryan, several other actors’ names have cropped up for being in consideration for the coveted role in the Rakesh Sharma biopic, including Sushant Singh Rajput and Vicky Kaushal. Next articleColors grants extension to Naagin 3?